Is old age muscling in on you? Did you know that at some point in your 30s, you will begin to lose muscle mass? People who are physically inactive can lose as much as 3% to 5% of their muscle mass per decade after 30, with this rate accelerating at around 75 years. It is a condition called age-related sarcopenia and it is nowhere near as widely known as the related condition of osteoporosis (the loss of bone mass). But we think it is time to wise up about the risks of muscle loss. The age-related loss of muscle mass and strength can make it harder for elderly people to perform basic daily tasks and substantially increases the risk of falls and other accidents. Taking decisive action in your 30s and beyond to increase muscle mass can greatly reduce your risk of muscle loss. How to prevent the rate of muscle loss? 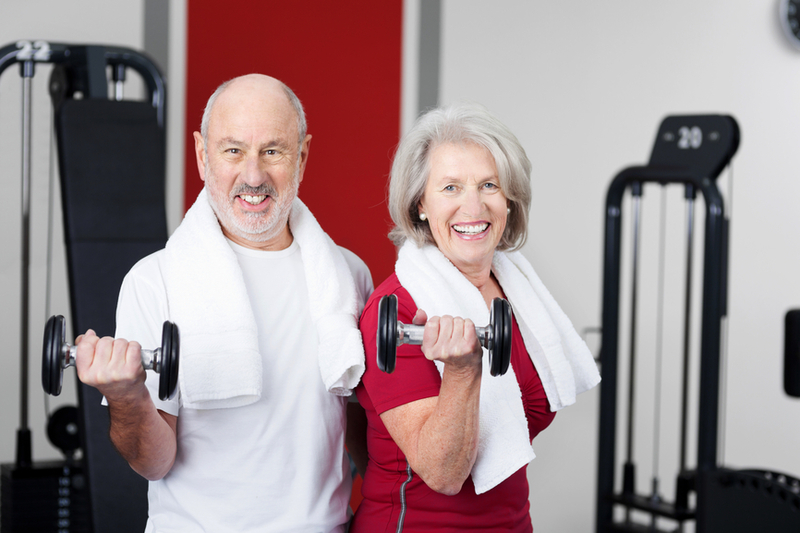 The great news is that there are immediate steps you can take to reduce age-related muscle loss. The single most important factor is exercise – specifically resistance training or strength training. This has been shown to both prevent muscle loss and to help with hormones that burn fat and spare muscle loss. 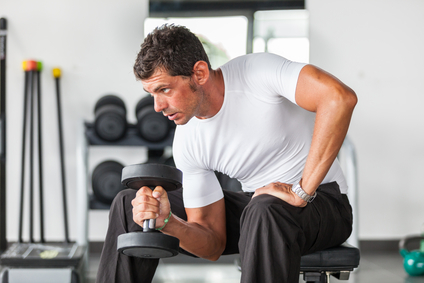 A resistance training program can increase protein synthesis rates in as little as two weeks. Another key factor is diet, with inadequate protein intake and insufficient calorie intake both contributing factors. This is what we see every day at Body Measure. Clients will come in smiling saying they have lost 5kg after reading their weight on the scales. When we DEXA SCAN them we find that nearly all of it is muscle! Care must be taken that when losing weight, so that fat and not muscle being shed. By DEXA SCANNING the experts at Body Measure can see if you are losing muscle or fat and advise on how to modify your diet and training to ensure you build muscle and burn fat. How to monitor your muscle mass? Regular DEXA scans can provide you with vital information about your body composition and the amount of lean muscle mass on your body. If you are trying to achieve weight loss goals, we can monitor your progress to ensure that you are maintaining optimum muscle mass levels while reducing the amount of body fat. Similarly, if you are seeking to increase your muscle mass in order to prevent age-related conditions such as sarcopenia and osteoporosis, regular scans can help to monitor your progress and keep you motivated to maintain your strength training as in important factor in overall health. Getting older doesn’t have to mean getting frailer. And whether you are 35 or 75, it’s not too late to take steps to increase your muscle mass. 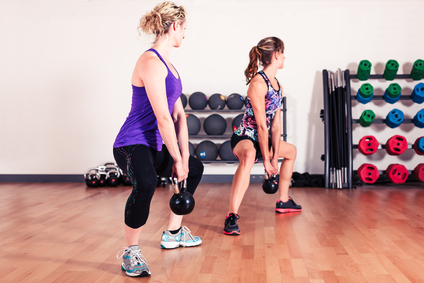 Strength training doesn’t have to mean lifting bulky weights in an intimidating gym environment. It can mean resistance bands and body weight exercises at home or the park, it can mean machines at the gym, or it can mean working with a specialist exercise specialist. The type of strength training you choose isn’t as important as choosing to do it. Here’s to getting stronger as well as wiser as we age. How much muscle mass do you have? Come in for a scan to find out and set a target for increasing your lean muscle tissue, whilst losing fat!